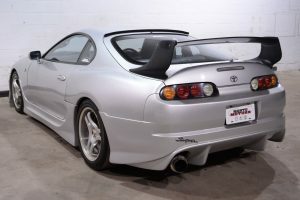 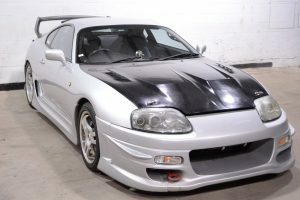 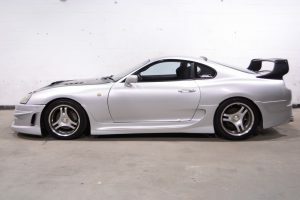 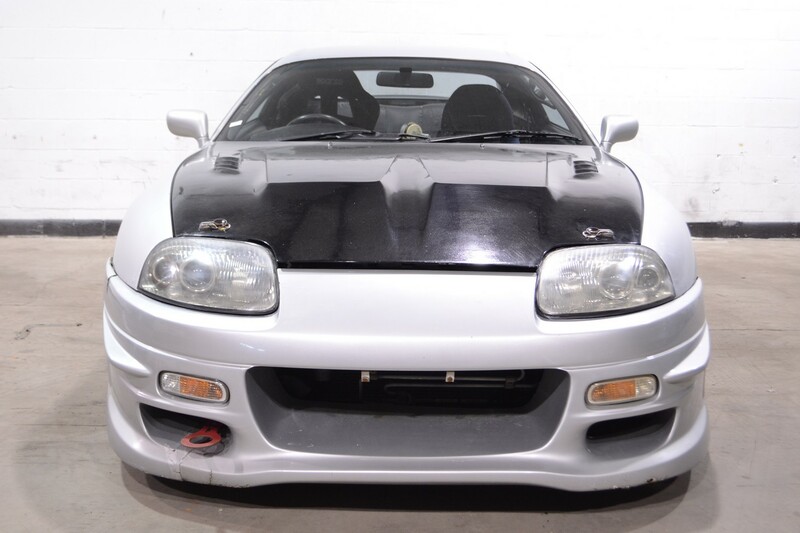 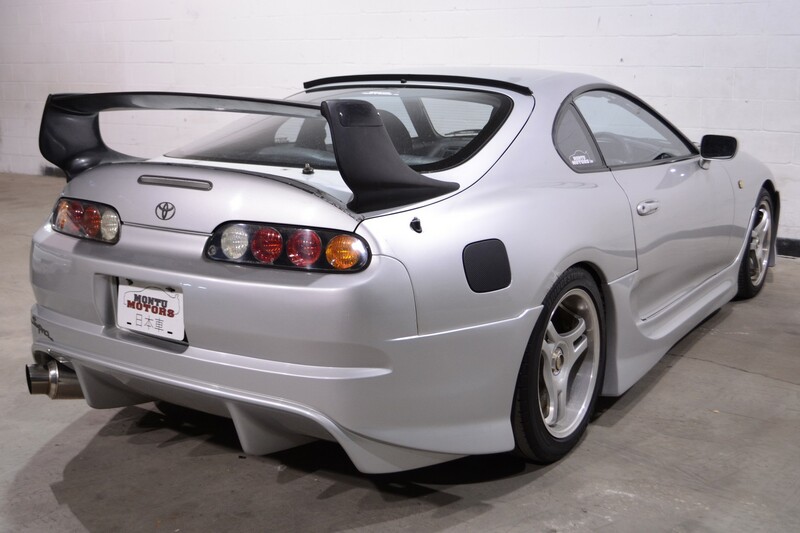 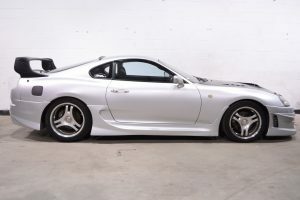 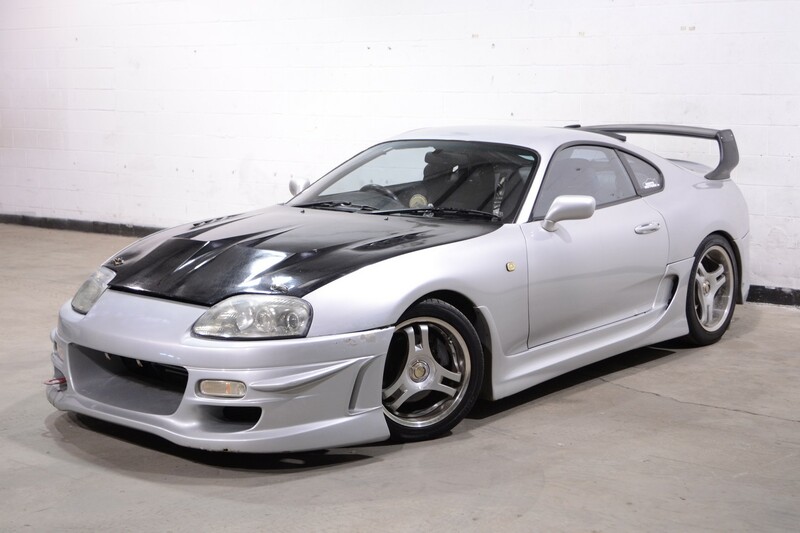 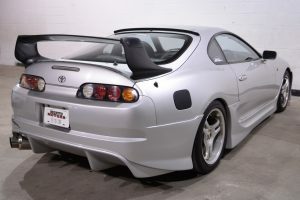 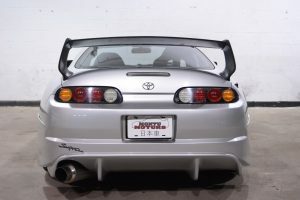 This 1993 Supra RZ has all the makings of a track day beast. 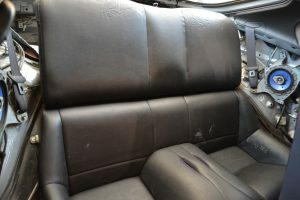 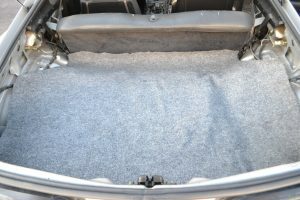 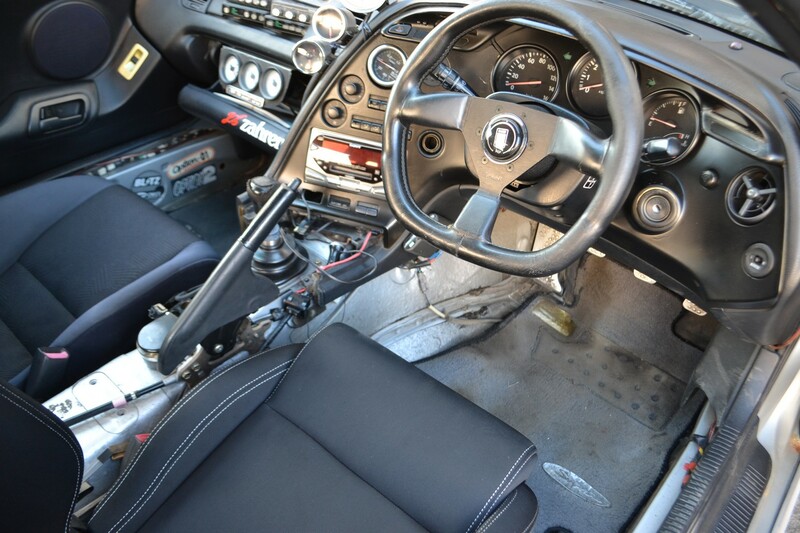 With a driver’s racing seat that will keep you snug during hard corners, to a lightweight, stripped interior. 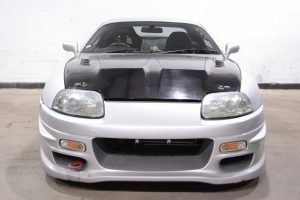 The 3.0 TT 2JZ-GTE pulls hard and smoothly through the rev range. 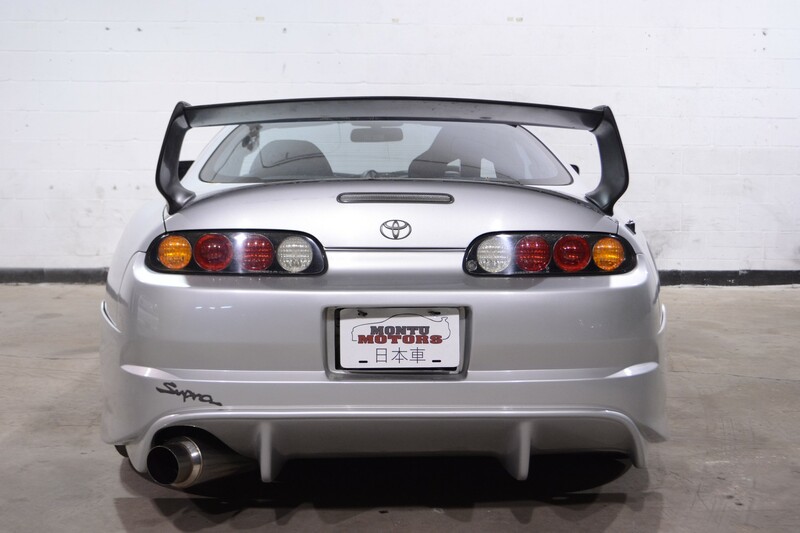 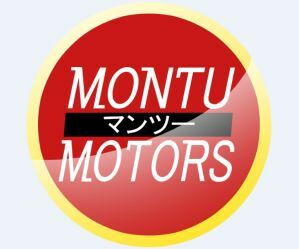 The car has a few cosmetic mods on the exterior, with an aftermarket body kit, wing delete, and Advan wheels. The V160 Getrag transmission still has a rock solid feel, with a positive engagement. 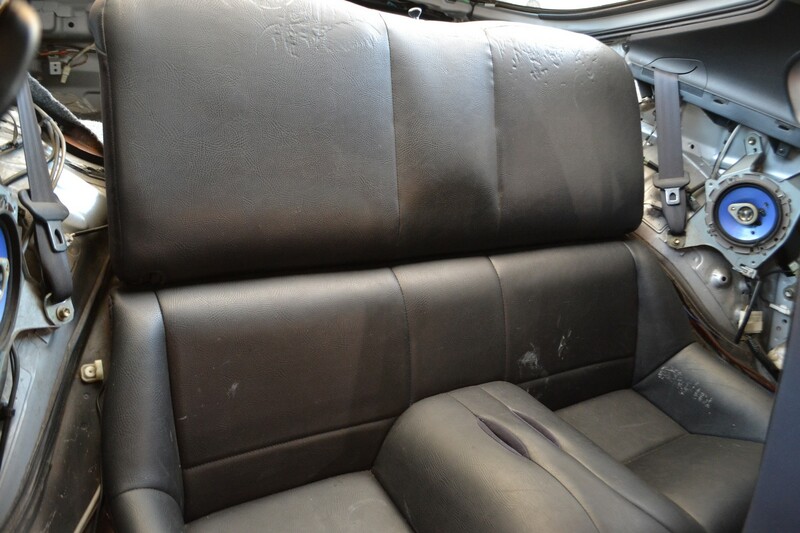 And this car still has an a/c system that can keep you cool during harsh Florida summers.